Affordability and golf, always and forever two on-again off-again bedfellows. For some reason the thought is perpetuated that you cannot have performance and affordability wrapped into one package, but Tour Edge wants to challenge that with its Hot Launch 3 lineup. Focused on tech and playability that fit the average golfer’s needs at a price point they can grasp, the HL3’s might just disrupt the way we think about this tier of golf clubs from now on. THP got both the HL3 Iron-Woods as well as the Irons in to put them through their paces, this review will focus on the Iron-Woods in particular. Clearly, with any “Iron-Wood” there is going to be a little more junk in the trunk, and that is definitely the case here. That said, the 6 and 7 which we had in for review are not nearly as wide from front to back as anticipated based on early pictures and information. The overall look from the top down is a mixture of satin (which really helps the quality appearance) and a polished black rear cavity which gives a nice finished look. 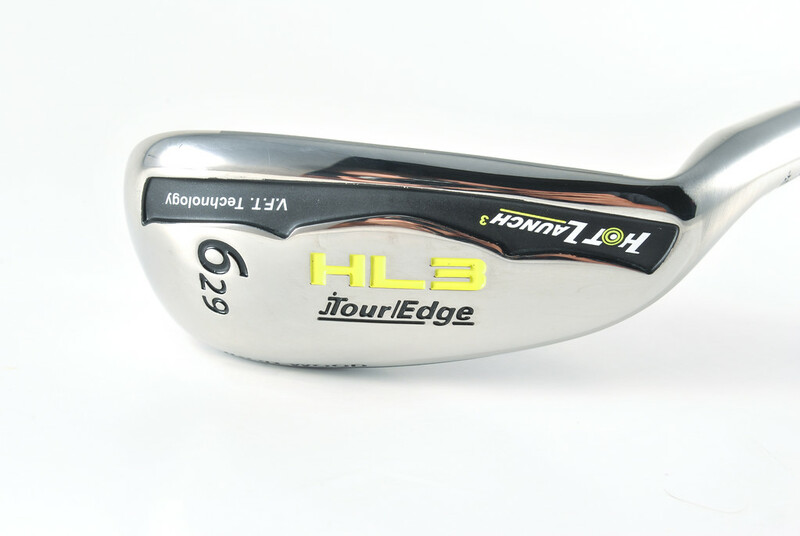 The color accent for the entire HL3 lineup is yellow, which when overdone can make things look a bit cheap, but Tour Edge used just a splash on the HL3 Iron-Woods and nailed the balance. 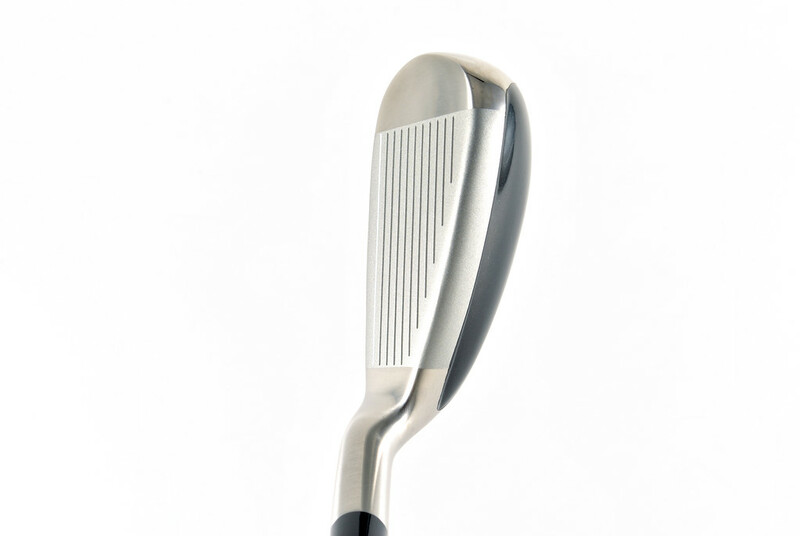 The clubs themselves do set up larger behind a ball, but they are hollow body designs so they should. With just the 6 and 7 in hand, the look was smaller than expected, but it would definitely be interesting to see the extremes (2 and PW) since these are offered as a full set as well as individual clubs. There is also decent offset, which is necessary given that launch is a large part of the design here, but it’s nothing that screams “hook me!” like some GI/SGI options. The topline sets up thicker, but it’s a bit more rounded than that of comparable designs like the Altitudes which makes them look much more pleasing and flowing to the eye. They won’t be something everyone wants to look at, but they also won’t make many run away either. The lineups full name is Hot Launch 3, as such, we all know where the emphasis lies. So, do the HL3 Iron-Woods launch? Heck yes they do. When one combines the proprietary graphite UST shafts with more weight low and toward the sole along with some offset, the recipe is for towering shots from the tee and the deck. 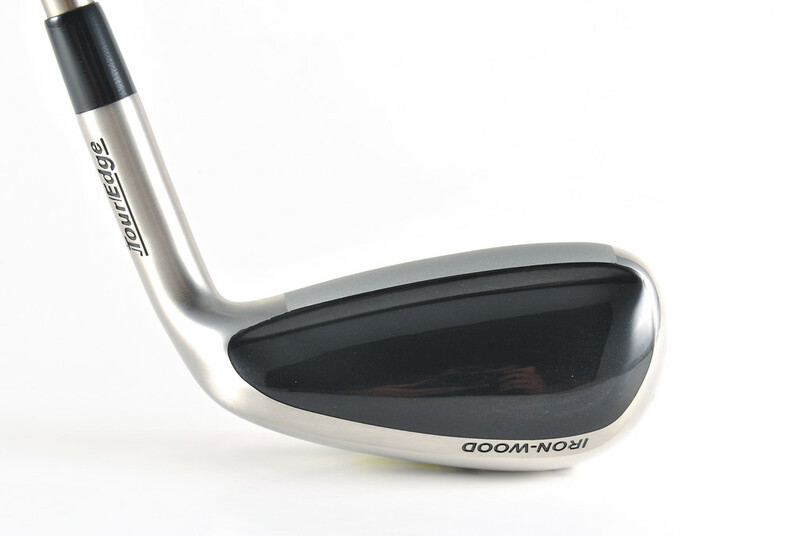 During review, the HL3 Iron-Woods and Irons both provided easy height based on Foresight GC2 data, height that the average (read: non-internet 300 yard expert) golfer really needs to make the game more enjoyable. Combine the launch with what quantified as low-mid spin, and the recipe is easy distance for a lot of golfers. 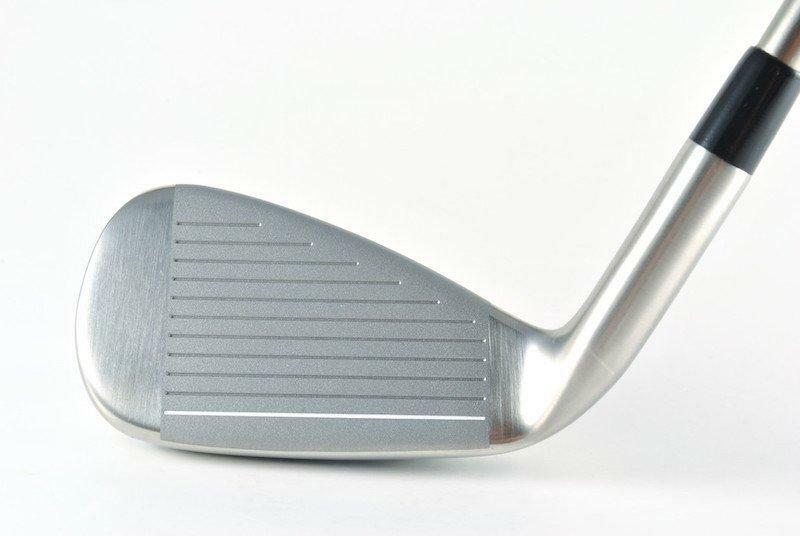 The rest of the story here clearly comes back to forgiveness, and in a hollow-body design such as this, mass is manipulated to the extreme perimeter and that means playability. Misses were not covered up by the mass perimeter weighting, but the dispersion improvement seen when the HL3’s were put into the hands of a golfer playing more traditional irons was noticeable by the eye and not just the launch monitor. Also notable, they don’t sound/feel awkward. Yes, they are a little more blurred across the face, but at impact they feel powerful/hot and on par with a lot of “major” offerings out there. Perhaps the coolest thing for those who benefit from an iron like these, is that they can get an entire set of Iron-Woods. More importantly, it can be done at a staggering price point ($529.99/$579.99) where similar tech out there is literally double that in some cases. Let that sink in. Are the HL3 Irons and Iron-Woods as flashy as other options? Well, of course not. But, are they flashy enough at this price point to turn heads? Absolutely. 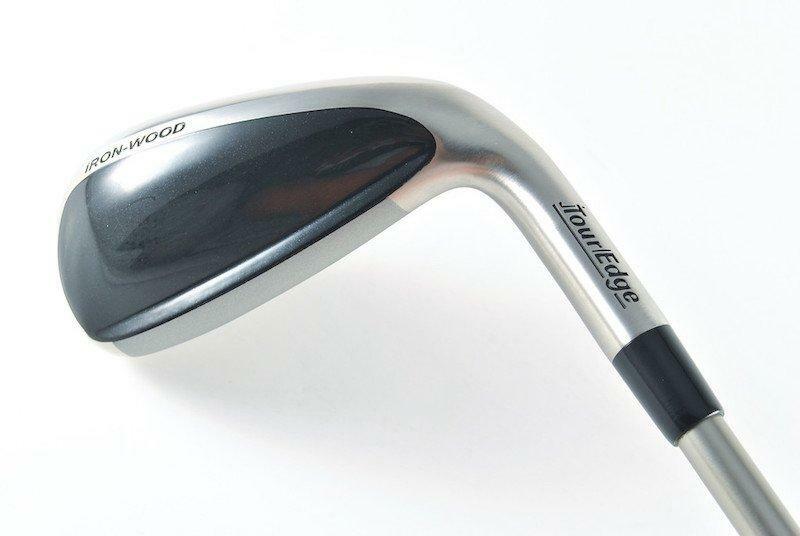 Something special to note is that Tour Edge prides itself on being “Golf’s Most Solid Investment”, and with the HL3 line they are also utilizing their 48-hour custom-fit delivery. Meaning, you get fit, and within 48 hours your clubs are built and in your hands, nation-wide. Though the HL3’s may not be for everyone, they offer real performance, and moreover they do it at a price range where there is very little competition. The HL3 line will, and should, turn some heads. For more on the rest of the HL3 lineup, go to www.TourEdge.com. Solid review James, having hit these myself I can say I agree with your assessment of the iron woods. They deliver exactly as advertised at a price point that cannot be beat. 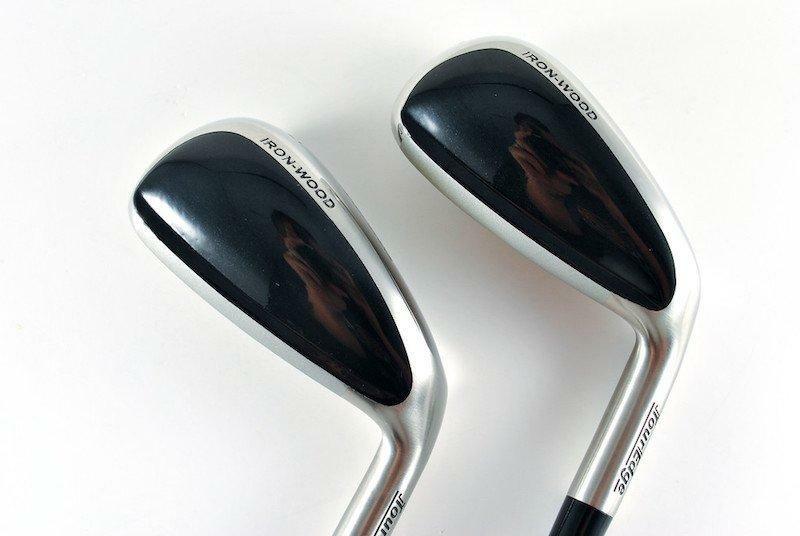 Anyone looking for these types of game improvement clubs needs to give Tour Edge a hard look. These remind me of the Altitudes. The proprietary UST shaft has me intrigued, I think these would be fantastic for glow-ball also the price-point is incredible. Excellent review! I’m a low ball hitter. So, I’m always looking for more height. These might just fit the bill.